Anthony Q. Esguerra is a reporter and social media specialist for INQUIRER.net, the most-read news website in the Philippines. He is committed to promoting media literacy, independent journalism and freedom of the press in Asia. In 2011, Anthony was elected president of the Philippine League of Development Communication, and in 2012 he was a fellow at the Institute on New Media and Journalism at Ball State University, a program sponsored by the U.S. Department of State. 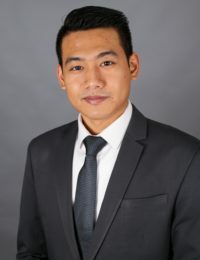 During his fellowship, Anthony is exploring strategies that can promote media and information literacy to counter disinformation and fake news.